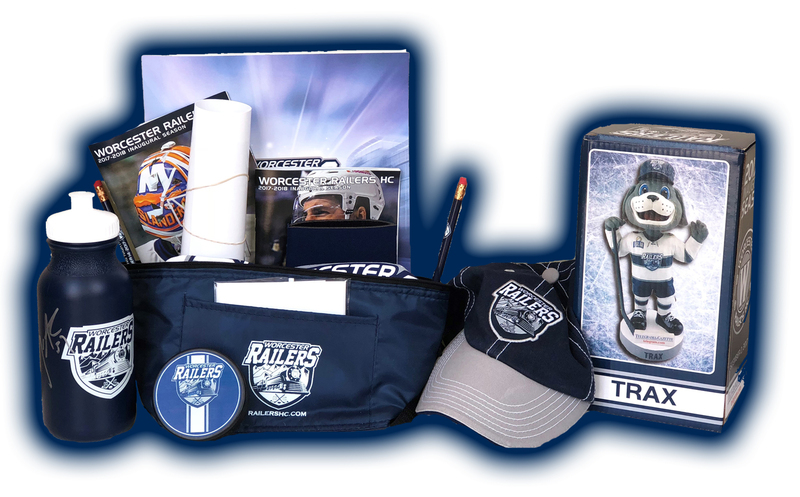 The Worcester Railers HC is happy to donate to local non-profit organizations holding a raffle or auction. Due to the high volume of requests that we receive, we ask you to please complete the request form below. Completion of this form does not guarantee a donation. The Railers review all requests bi-weekly, so please allow 14 business days for a response.